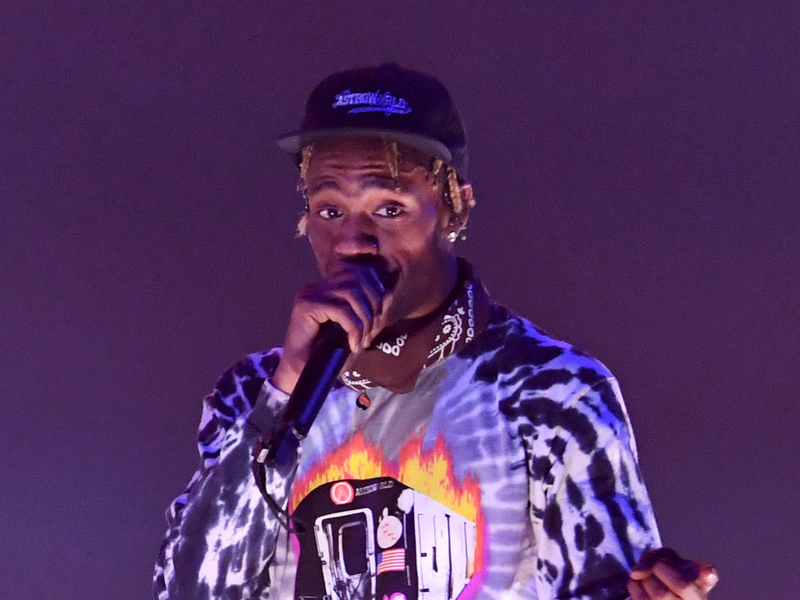 Travis Scott reportedly hopes a judge won’t allow his history of no-shows and postponed concerts to be brought up at trial as he battles a $150,000 lawsuit. Scott is being sued by promoter PJAM for canceling on a Super Bowl weekend performance in 2018 and allegedly never paying back a six-figure advance. According to court documents obtained by The Blast, the multi-platinum selling artist is seeking to dismiss any other concert cancellations during his career from being used as evidence in his dispute with PJAM. PJAM contends the evidence is relevant, citing seven other shows canceled on short notice from 2016-2019. The promoter claims they arranged for a private jet and spent thousands of dollars promoting the show. Scott was scheduled to perform for PJAM at Myth Live in Minnesota on February 3, 2018. He presumably canceled because his daughter Stormi was born on February 1, but her birth wasn’t announced publicly until February 4. PJAM says Scott canceled at the last minute and caused “reputational harm.” The Astroworld creator has counter-sued and accused PJAM of never confirming his travel plans. He also claims they didn’t have enough money to cover his expenses. The case is set to head to trial later this year. PJAM is seeking $150,000 plus damages.